We will discuss the first new self-fed block supplement for cattle that has been brought to the market in nearly 40 YEARS: CrystalBlox, from the makers of CRYSTALYX. 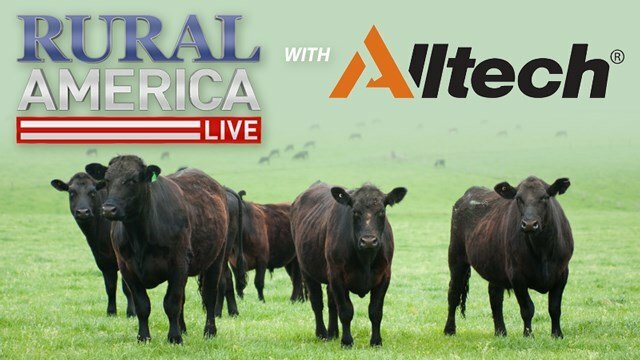 Join us as Mark Robbins and Tyler Melroe, nutritionists with the Alltech Feed Division, explain how this patented new block form could be the right fit, at the right price, for your herd. We’ll be taking your calls!